BirdWatch Ireland is the largest independent conservation organisation in Ireland. A registered charity, their aim is the conservation of wild birds and their natural habitats. Established in 1968, they have over 15,000 members and a growing network of 30 local branches. They manage nature reserves which protect threatened habitats and the wildlife that relies on them, work to conserve Ireland’s biodiversity, produce a range of media to raise wider awareness of nature conservation in Ireland, and carries out important education, survey and research work. BirdWatch Ireland is the official Irish partner of BirdLife International, the world’s largest partnership of conservation organisations, which strives to conserve birds, their habitats and global biodiversity.  CJ Wildlife is proud to be an official partner of BirdWatch Ireland and confident that our mutual passion and knowledge will allow us to provide useful and relevant resources and products to benefit BirdWatch Ireland and its members.